Thank you for your interest in our family's genealogy. I recently combined my database with those of my first cousin Debbie Winski, distant cousin Donna Welsch and others: our combined file now contains over 19,000 names of persons related to our family by blood or marriage. 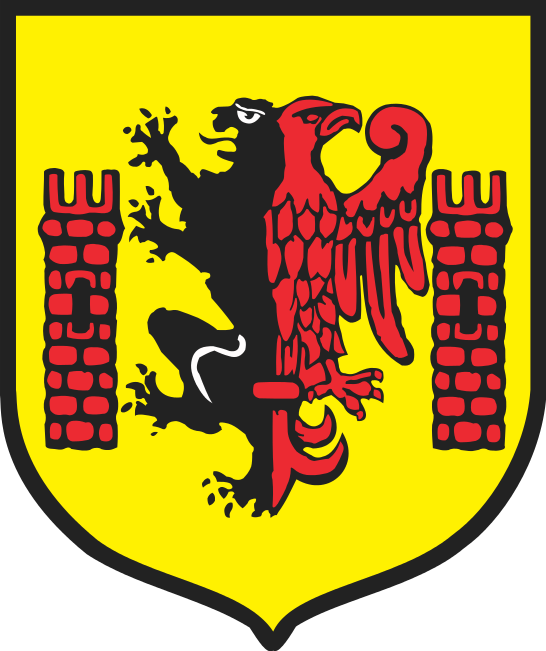 My paternal great-grandfather was Benedict Winski (originally either Wisienski or Wisniewski), of Rypin, Poland. Census records sometimes list him as Benjamin, not Benedict. Benedict, his wife Emilie Kwiatkowski and their children immigrated to the United States in the 1880's. Emilie and the children arrived in the port of New York on the SS Werra on September 4, 1888 Benedict arrived earlier. Family members settled in Pennsylvania, Ohio, West Virginia, illinois, and Wisconsin. My grandfather, Bolek J. (Boleslav) Winski, married Garnett Norris, whose ancestors were named Chamberlain (originally Chamblin), Lighthizer (various spellings), Arnold, Norris, Lester, Davis, and Taylor. The file also contains vast information on families allied to the Norris' by marriage. Research on these families was compiled by Robert Halstead. My grandmother Lois Echols Moore contributed a great deal of information on her ancestors before she passed away in 1997. Surnames on that side of the family include: Echols, Bell, Powell, Watson, Evans, Wilkerson, Cave, Murrell, Horn, and Jones. Jim Echols contributed a great deal of information about his mother's family, who were descended from the Leisse family in Germany. Both my grandfather Thomas Moore and my grandmother wrote journals describing significant events in their lives. Some day I hope to transcribe these works and put them online. My wife, Liesel Duhon and her grandmother Doris Gerken have contributed tremendous amounts of information about her ancestors as well. Among others, these include the Stella and Gentile families from Capestrano, Italy as well as the Gerken, Achepohl, and Osiek families of Germany. Other have added to the genealogy library considerably as well. We have considerably less information about her father's family, which includes the Duhon, Zalac, Maric, and Stripka families. Others have contributed as well, but at this point, the database is too large to acknowledge everyone who has contributed. I hope you find the information we have compiled entertaining and useful. Any contributions you can make to our file are most appreciated!